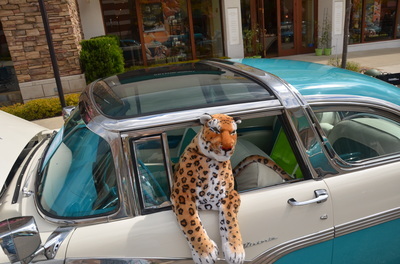 TESARO presents Wheels & Teal – Something for Everyone! 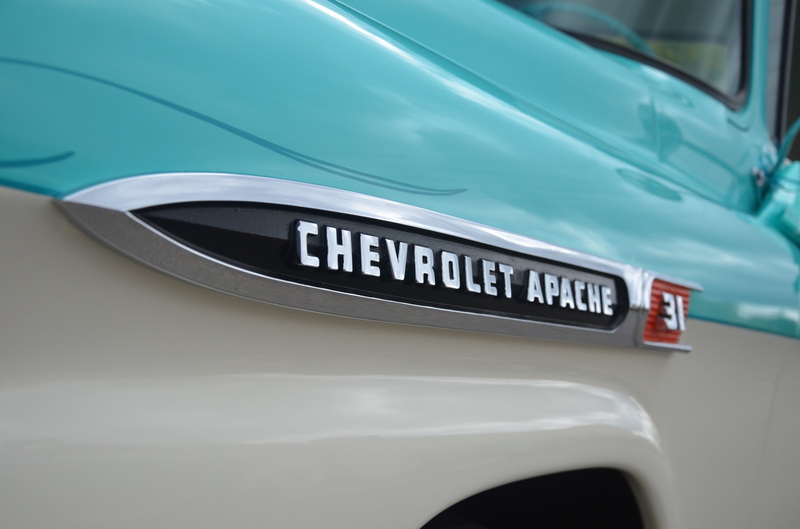 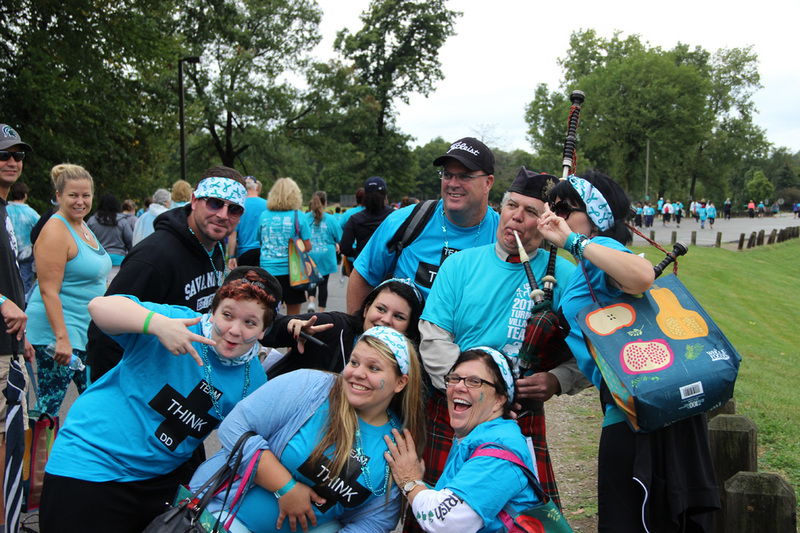 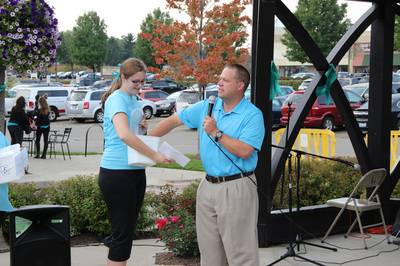 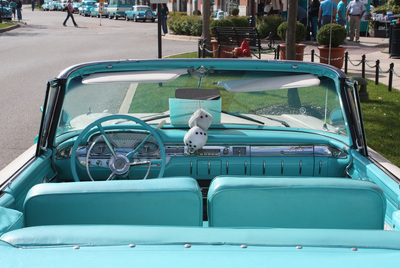 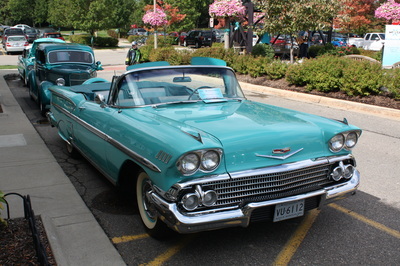 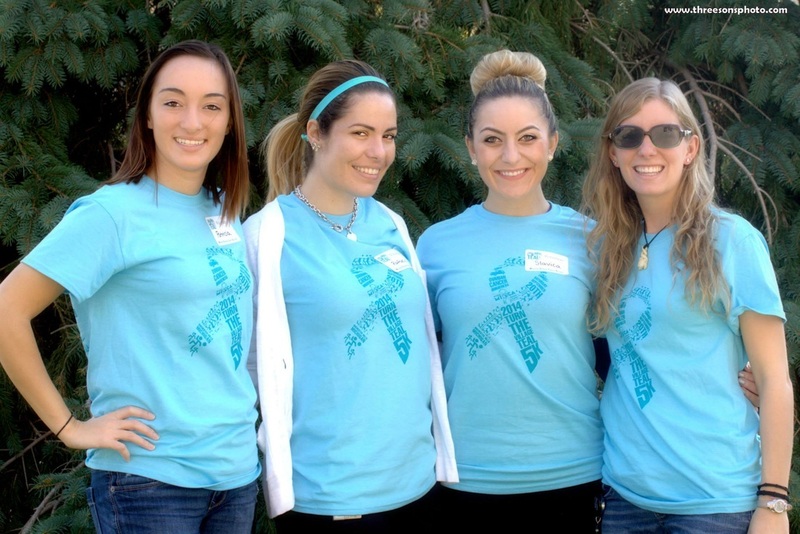 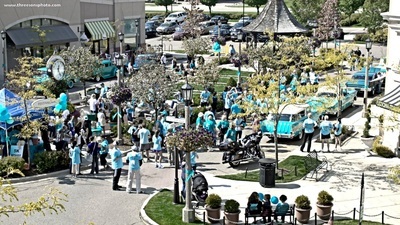 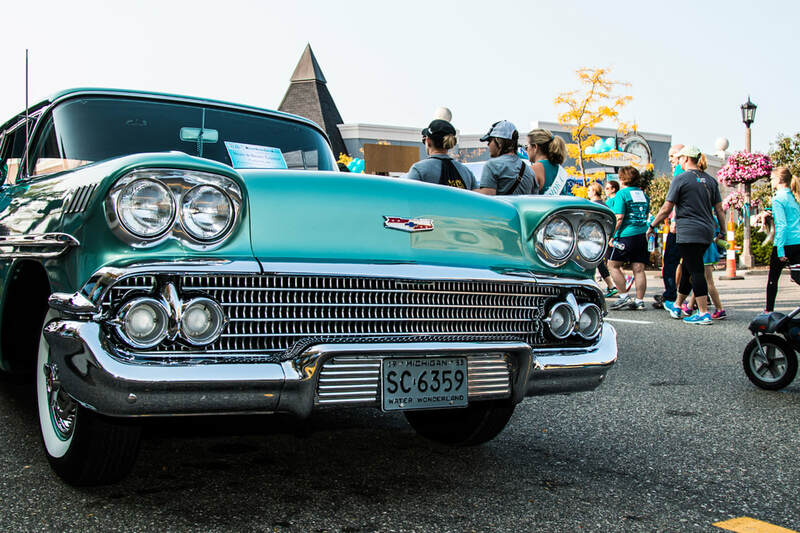 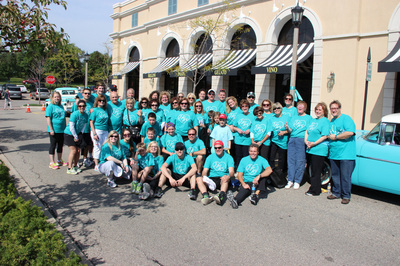 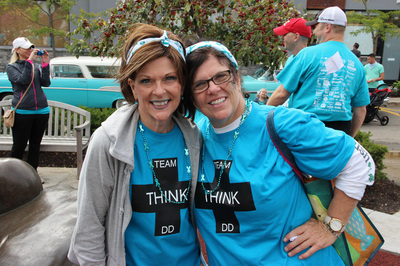 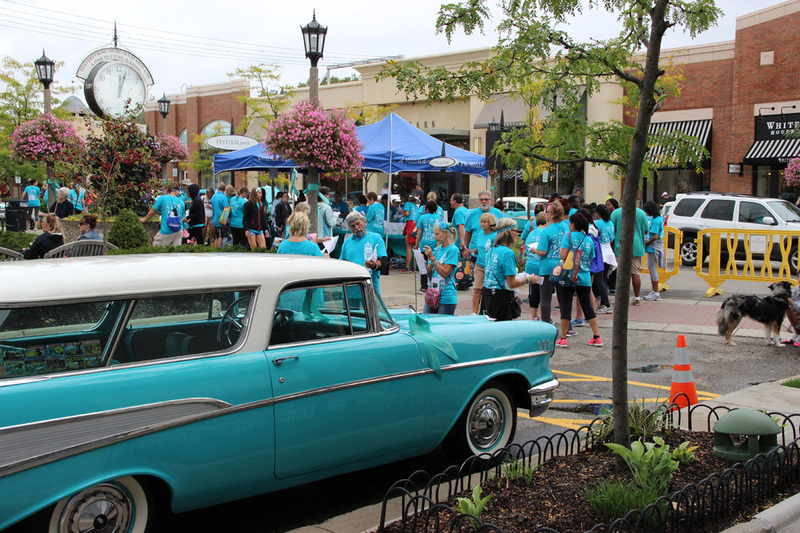 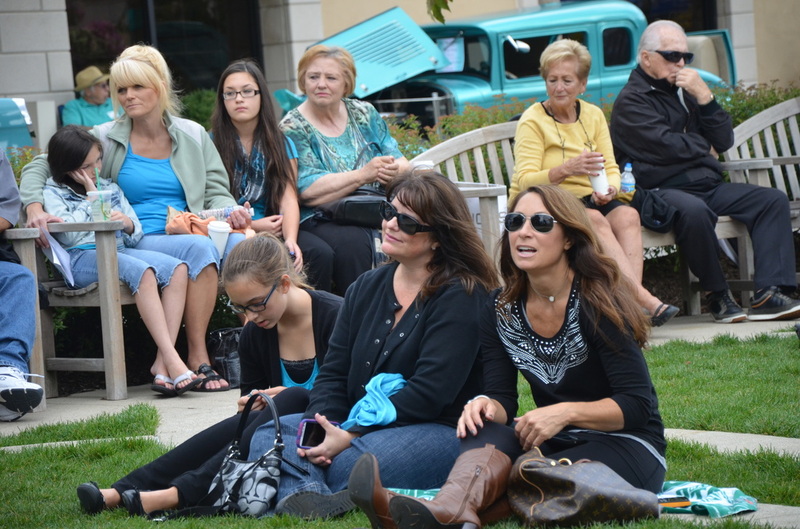 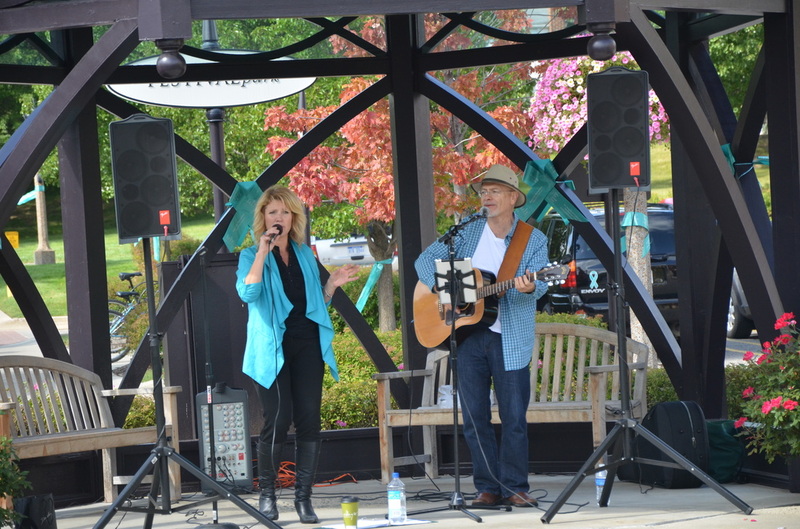 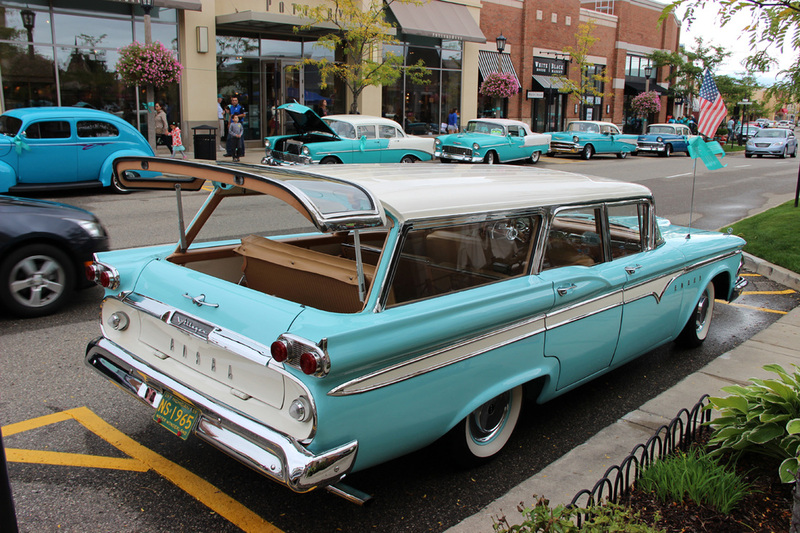 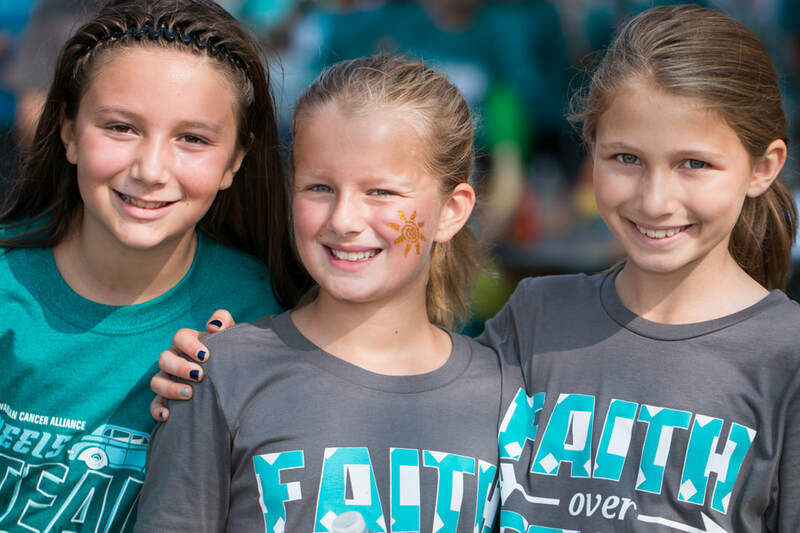 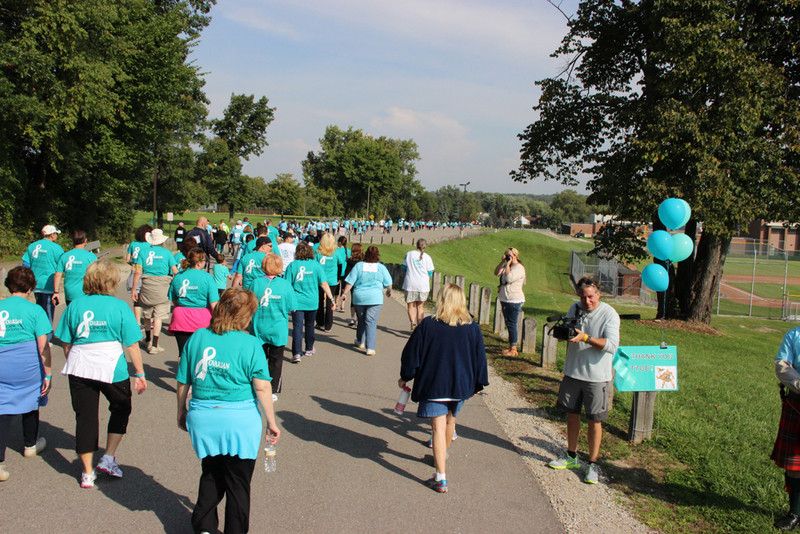 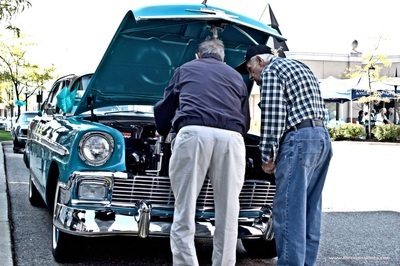 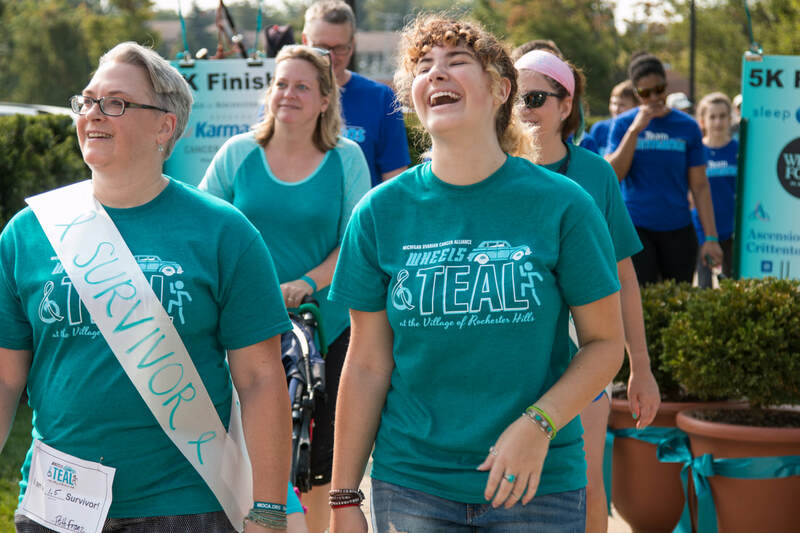 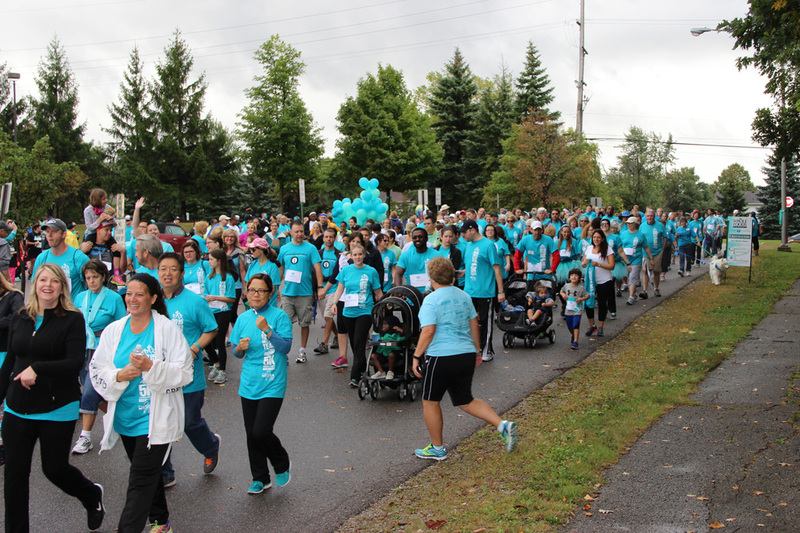 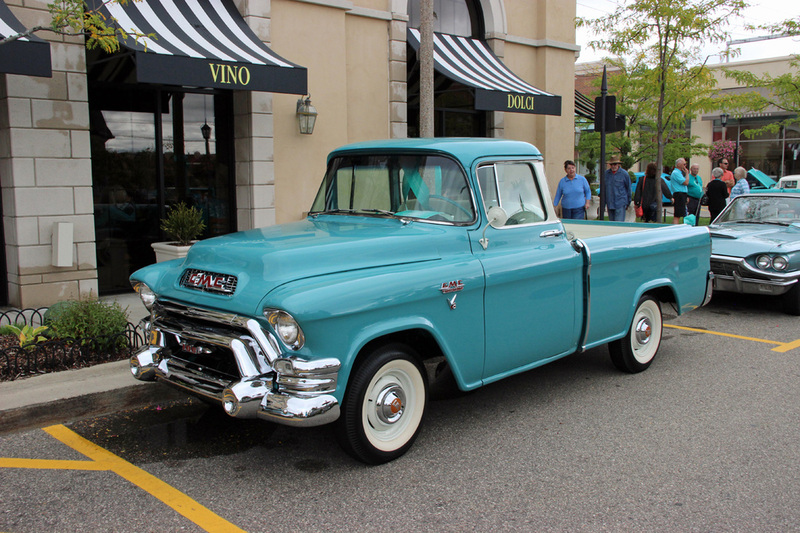 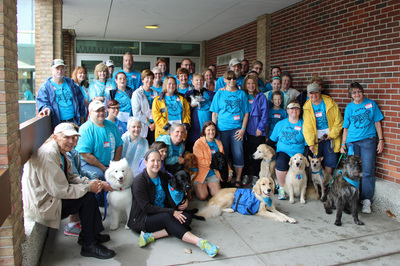 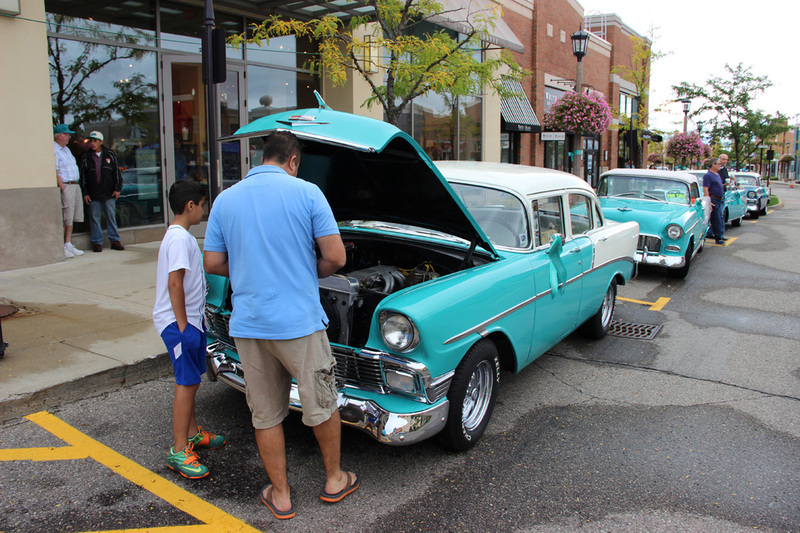 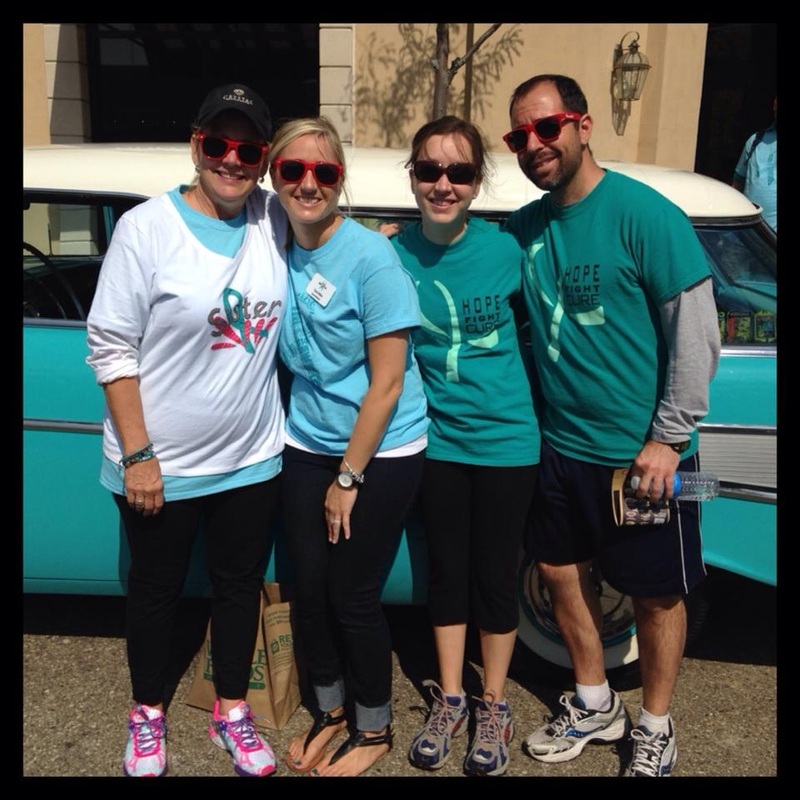 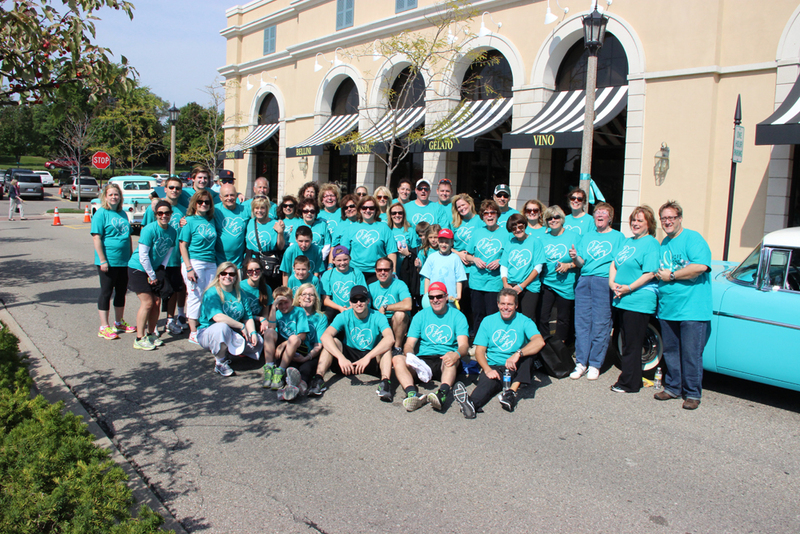 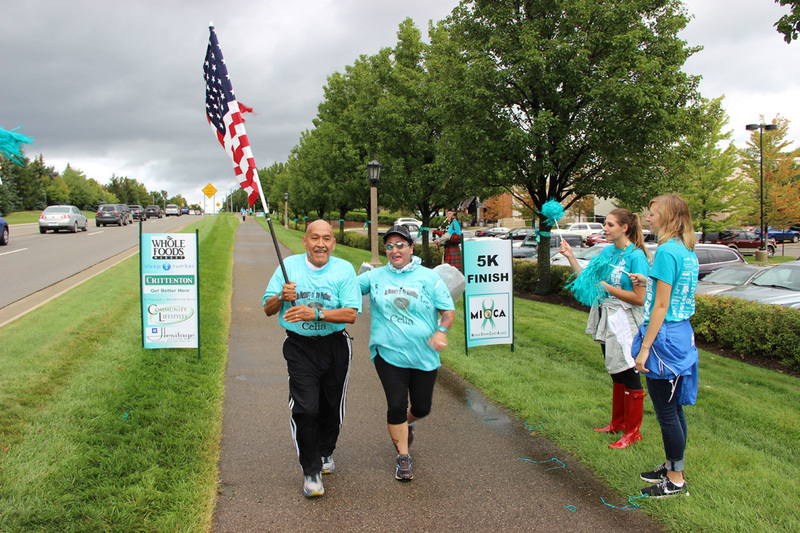 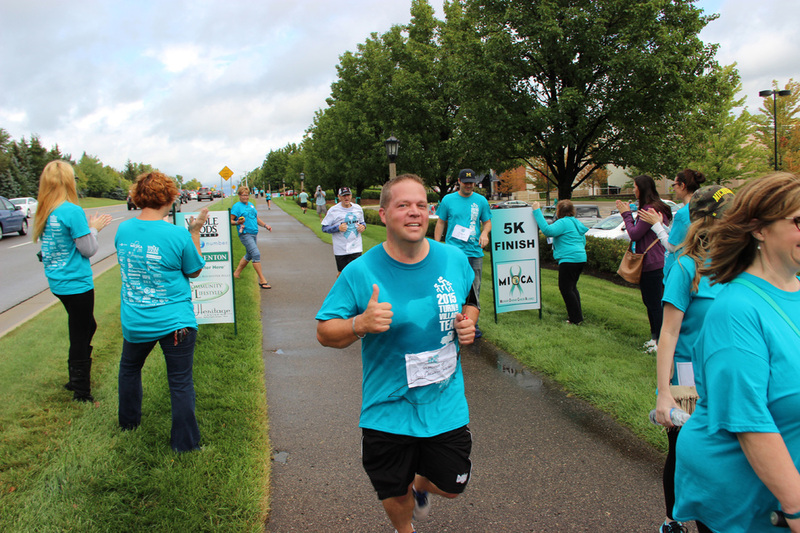 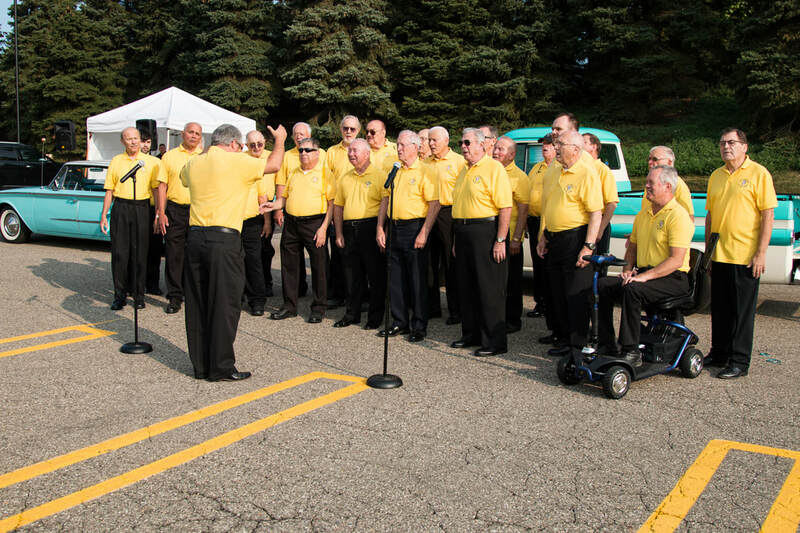 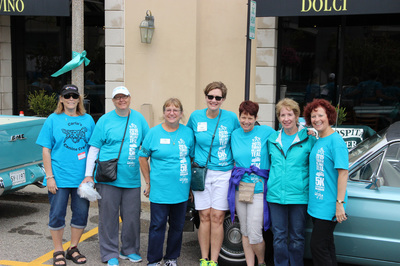 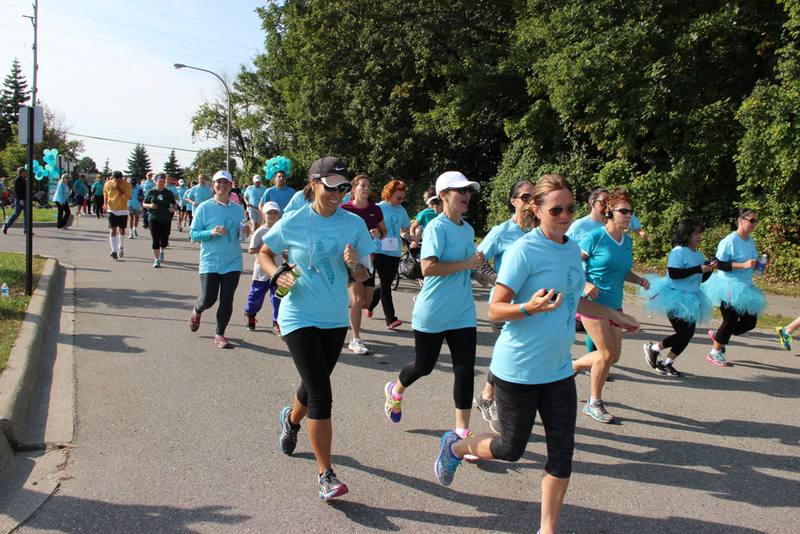 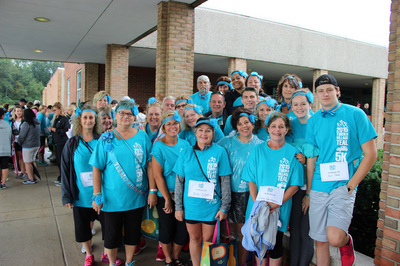 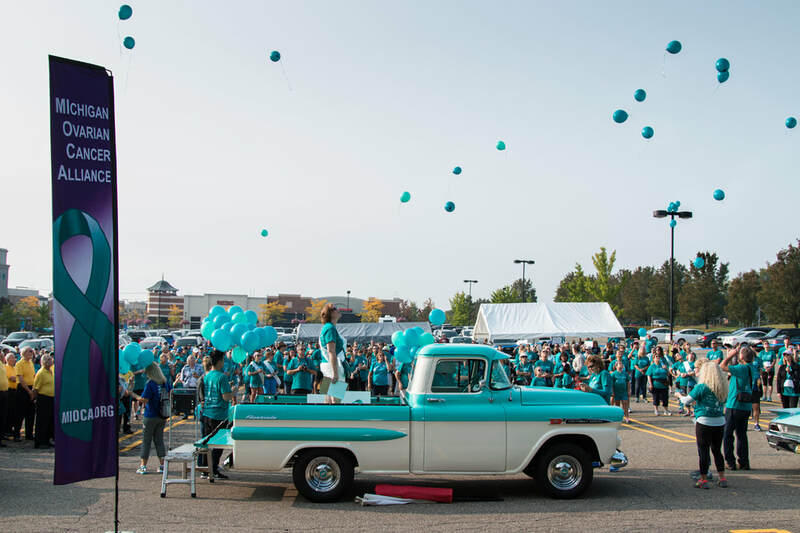 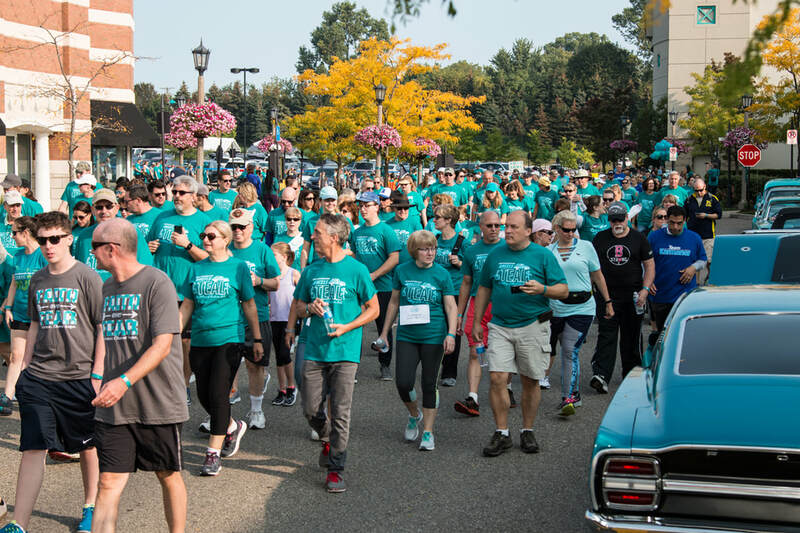 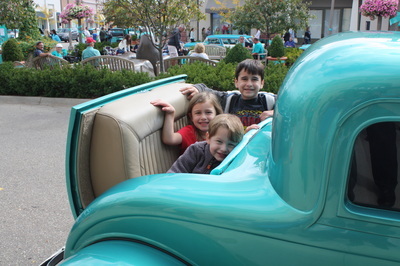 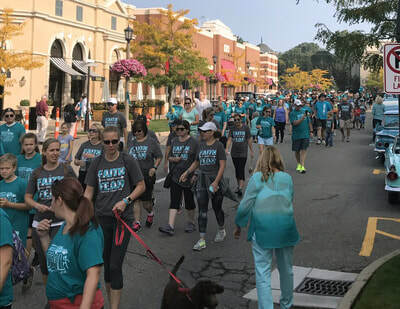 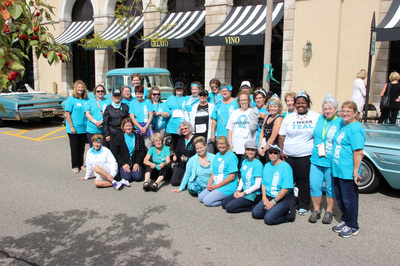 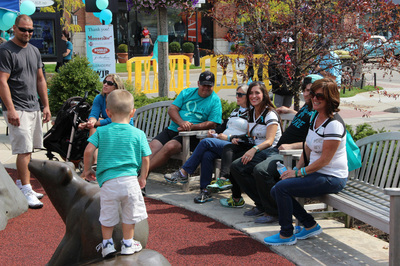 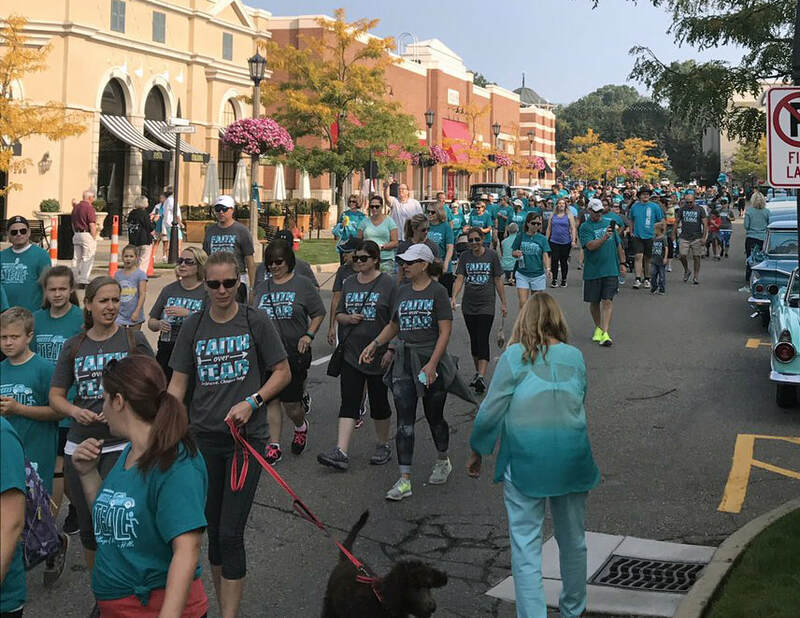 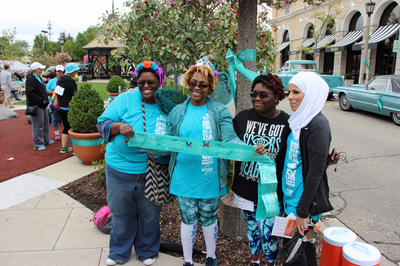 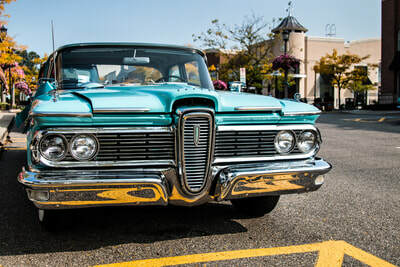 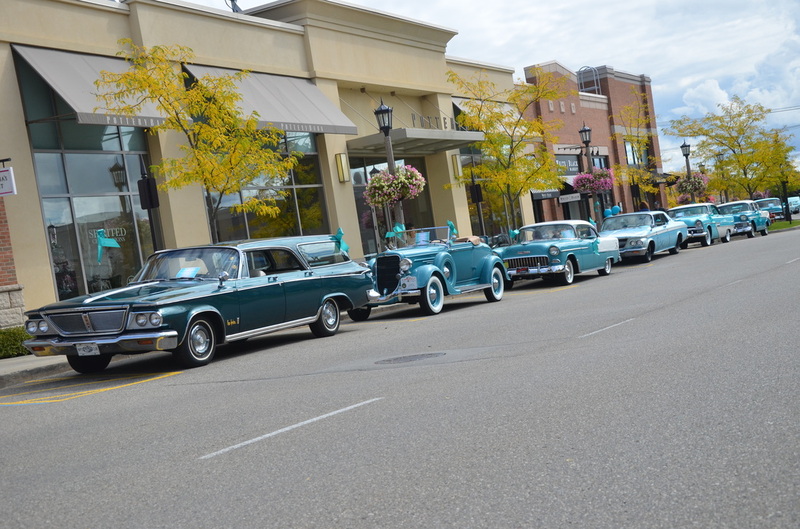 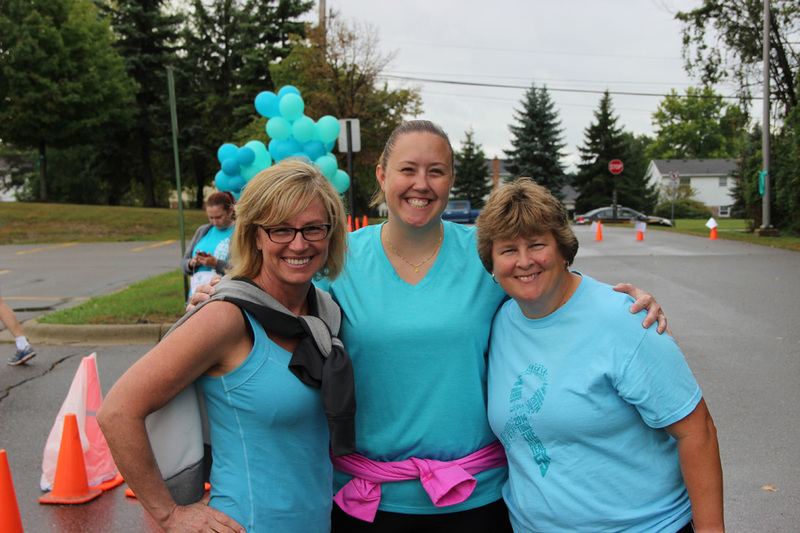 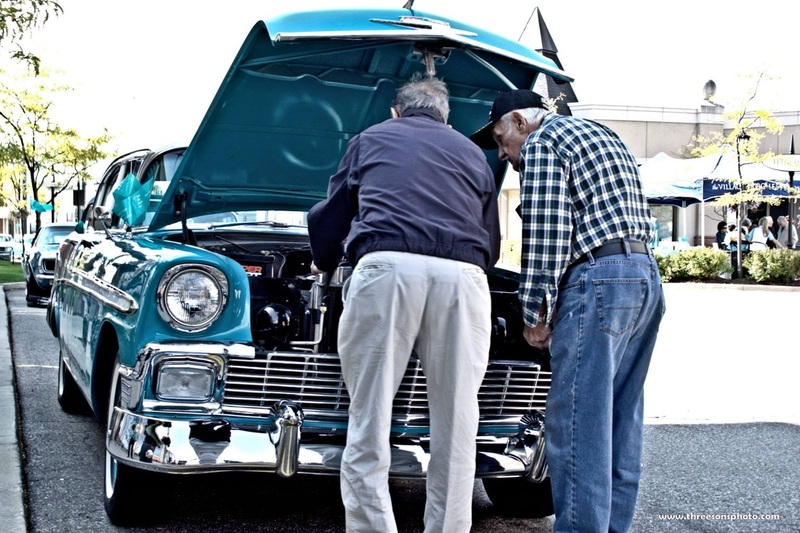 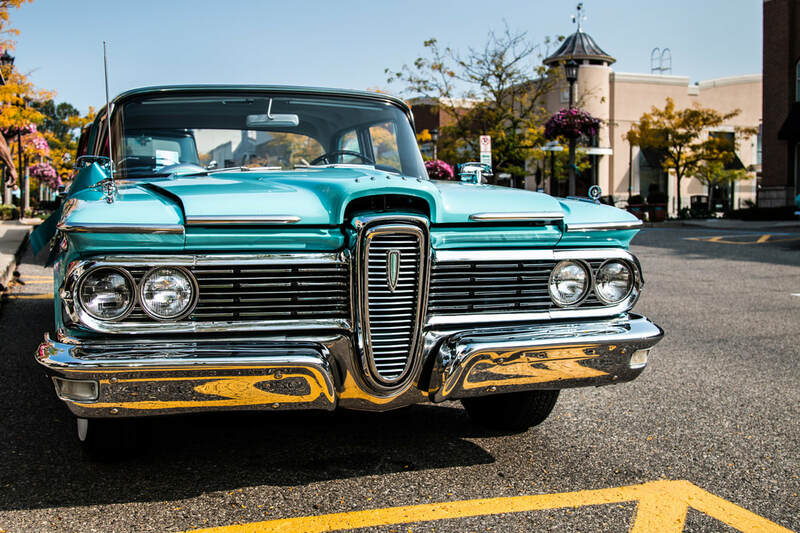 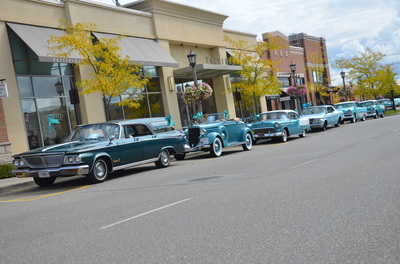 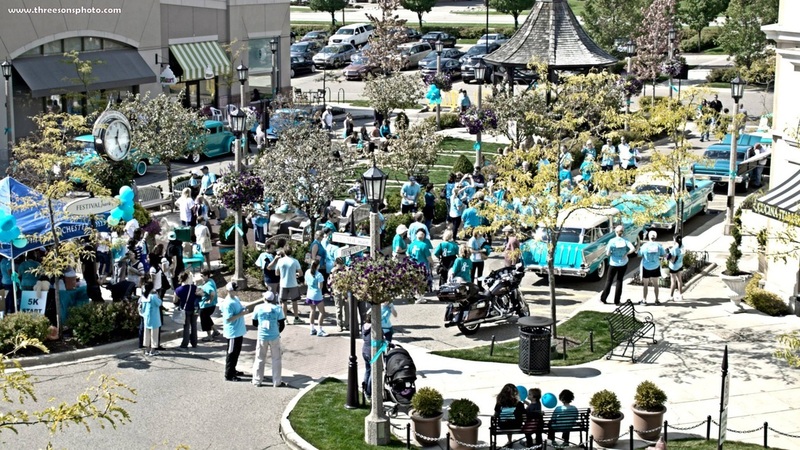 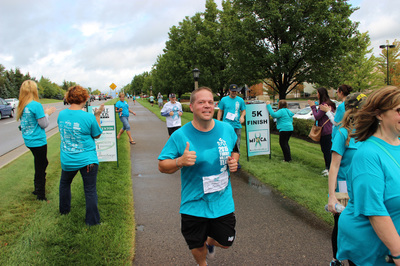 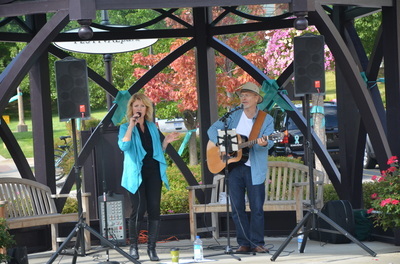 As part of National Ovarian Cancer Awareness Month, you are invited to join other Michigan Ovarian Cancer Alliance survivors and supporters at Wheels & Teal on Saturday, September 14, 2019 from 8:00 am to 1:00 pm. 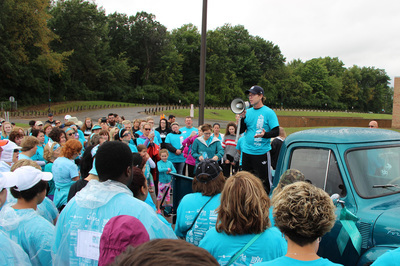 More details about the day will be posted soon. 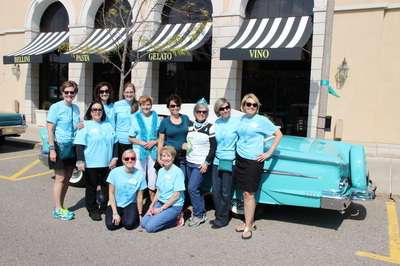 Thanks to Bravo! Cucina Italiana for making a fun day a bit more special! The fundraising team or individual for our awareness event who raises the highest donation total will celebrate together at the Village of Rochester Hills in a personal tent furnished with a private masseuse and food provided by Bravo!. (Food and massages provided for up to 12 people.) 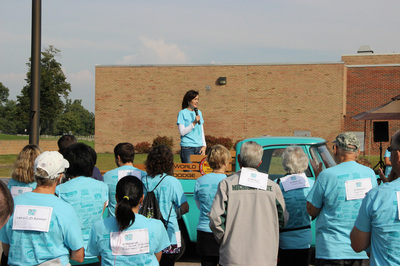 Donations received before 1:00 PM on Friday, September 13th, will count toward the competition. 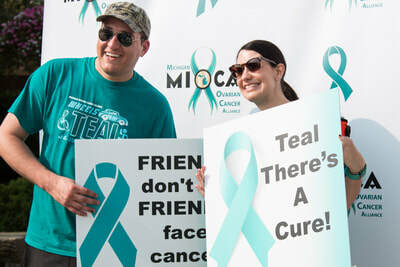 Of course, donations are appreciated at any time! Additionally, for each $100 raised, a raffle ticket will be awarded. 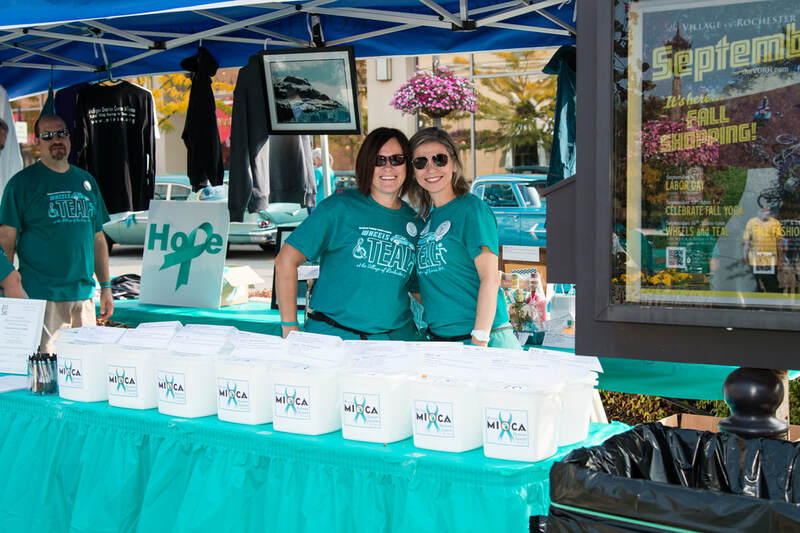 Each year, we offer incredible raffle prizes. 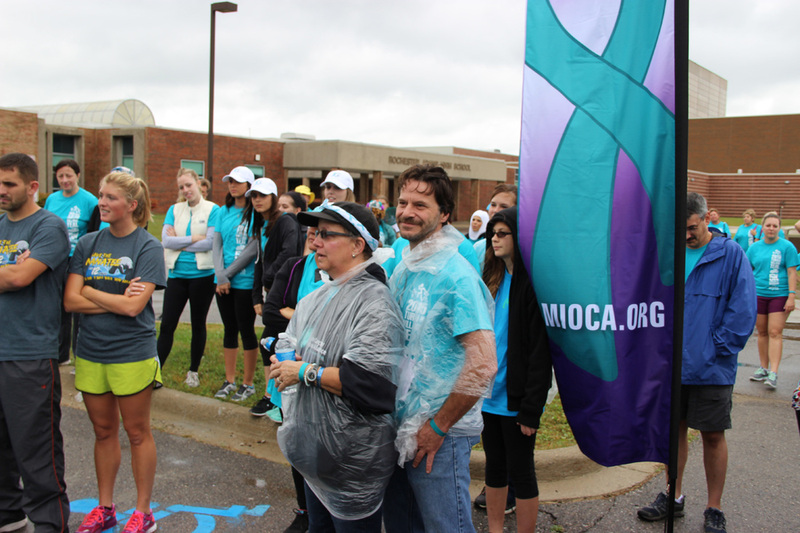 Increase your chances by raising funds for MIOCA! For each $1000 raised, a TEAL raffle ticket will be awarded to win one of two special TEAL raffle prizes.